Sale Details: Limit 1 per customer at discounted price. $42.99 for each additional. 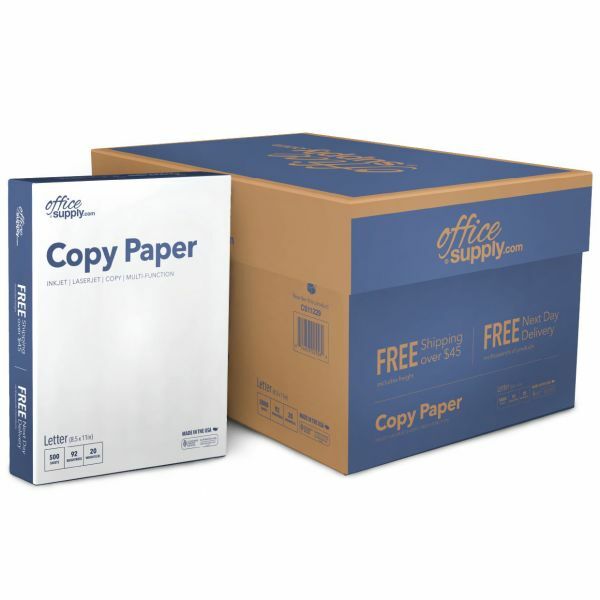 Premium Multi-Use White Copy Paper (5,000 sheets) - Officesupply.com Copy Paper is a versatile and affordable premium paper proudly made in the U.S.A. Each carton is individually wrapped in a heavy-duty plastic for a best-in-class delivery. Our multi-purpose paper comes in a 20 lb. weight and pleasing 92 brightness, making it ideal for everyday use in the home and office. 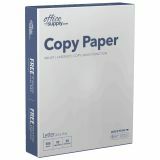 Suited for printing, copying, project work needs, and with other general copying and high volume runs. 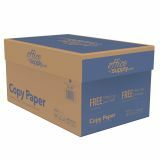 Each carton contains 10 reams of paper for a total of 5,000 sheets. 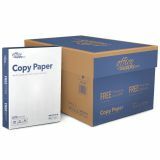 The fibers in this product are sourced in a legally and responsible way, making this a SFI Certified paper.